Republican Sen. Lindsey Graham called Saudi Arabia’s crown prince “unstable and unreliable” and said several U.S. lawmakers are considering placing sanctions on the U.S. ally, Bloomberg reports. “[Salman] has been unstable and unreliable and I don’t see the situation getting fixed as long as he’s around,” Graham told Bloomberg. “I am of the opinion that the current leadership, the MBS leadership, has been a disaster for the relationship and the region, and I will find it very difficult to do business as usual with somebody who’s been this unstable,” Graham continued, referring to Salman’s regime. Graham’s comments come after news broke that CIA Director Gina Haspel reviewed a recording of an agent in the team that killed Khashoggi telling someone over the phone to “tell your boss” that Khashoggi is dead. The “boss” is suspected to be Salman, U.S. intelligence officials told The New York Times. 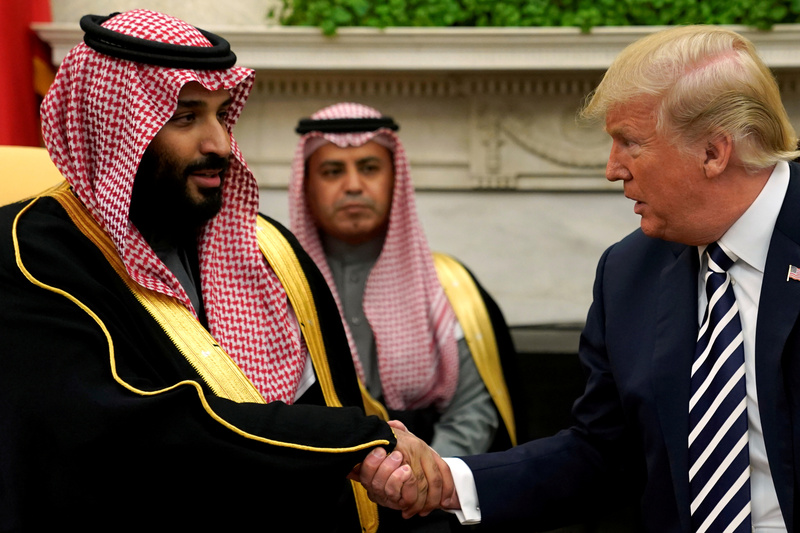 The news of the recording has been treated as another piece of evidence further linking Salman to the killing as international business partners and world leaders continue to distance themselves from Saudi Arabia. “I introduced him when he was in Washington,” Graham said.